For fans of the Downton Abbey time period and "of the manor born" style, this is a quirky, fun read. We are invited to a birthday party that has many twists and delightful turns. 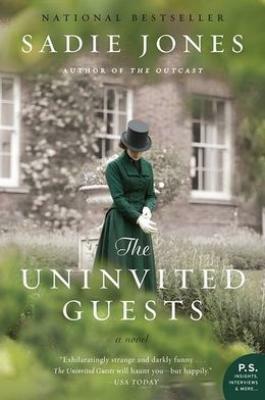 Some of us are invited - but what to do with the uninvited guests?